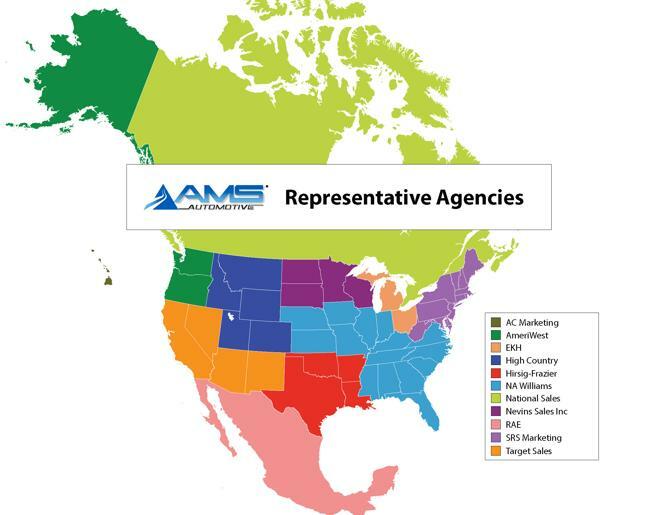 AMS employs a team of dedicated Regional Sales Managers as well as independent sales representatives throughout North America. These are all hard parts specialists who possess the knowledge and abilities to meet our growing customer base needs. Please call us at 1-800-528-6743 to schedule an appointment with one of these qualified individuals so that we can explore additional opportunities that can help you expand your business today.